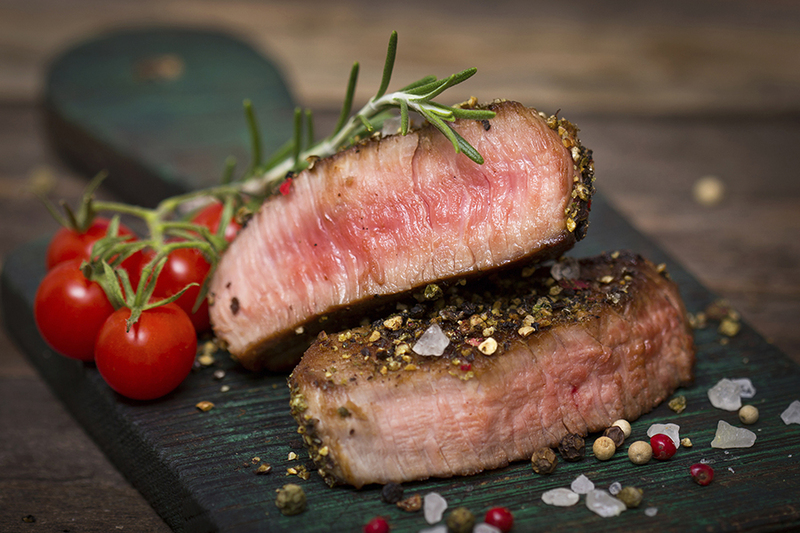 Prepare rib-eyes with a light coating of olive oil, salt and pepper or your favorite meat dry rub. 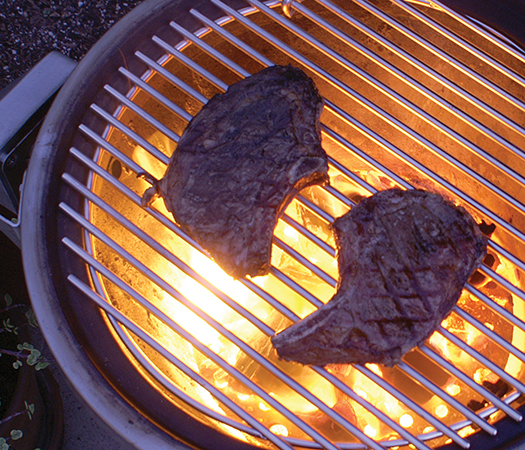 Let steaks rest covered at room temperature before placing on the Caliber grill. Preheat the grill on high for 10 minutes. For a medium rare finish, sear steaks for two minutes, then rotate steaks 90 degrees for an additional two minutes. Flip steaks and grill for another two minutes, then rotate steaks 90 degrees and cook for an additional two minutes. Cook longer to your preferred doneness. The Crossflame Pro grills and 48” Rockwell have designated sear stations for that perfect sear. Enjoy that perfect grilled steak on the Caliber!